Now in its 5th year, Buddhist Action Month is an NBO initiative, encouraging Buddhists of all traditions to engage with beneficial activities transforming self and world, with emphasis on social change and expressing care for all. The special theme for BAM 2016 is community, in the sense of building bridges, sharing concerns and breaking down barriers, while also nurturing a culture of inclusivity, courage and fearlessness. Whether building, strengthening or expanding our friendships within our local sanghas, with other traditions, or opening up to other religious and social groups, the only way we’ll save our Earth is through love and caring. To paraphrase Joanna Macy, the greatest peril of our time is not nuclear war, climate change, or the impoverishment of more than half the world’s population, but the hardening of the human heart. 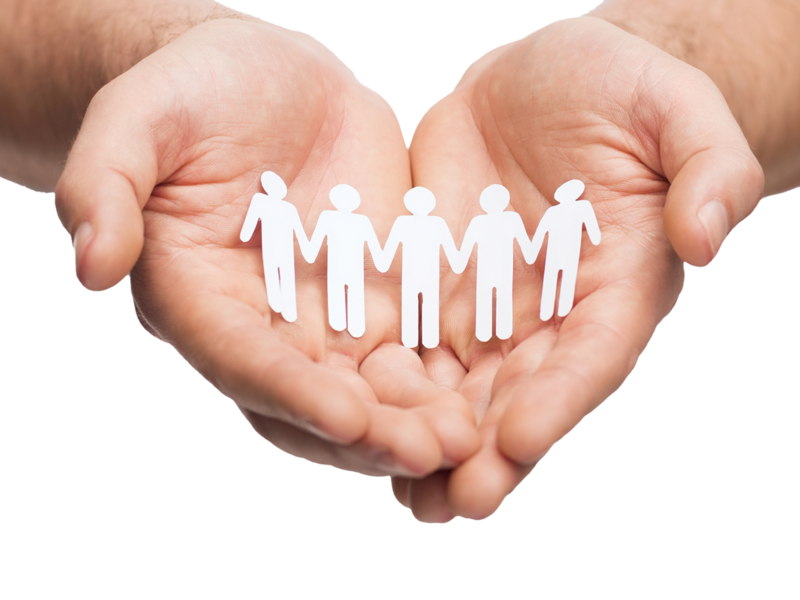 Together, let’s build a BAM sangha to support and encourage each other. See what everyone is doing, and let them know what you are planning, on this calendar (https://www.thefourcorners.org.uk/projects/buddhist-action-month-2016) and on the BAM Facebook page. Contact the BAM organisers within your tradition, or become one yourself! 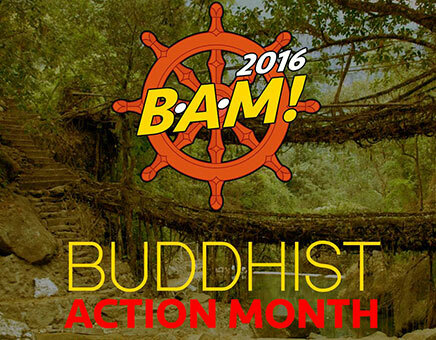 This entry was posted in Events, News and tagged 2016, BAM, BAM 2016, Buddhist Action Month. Bookmark the permalink.